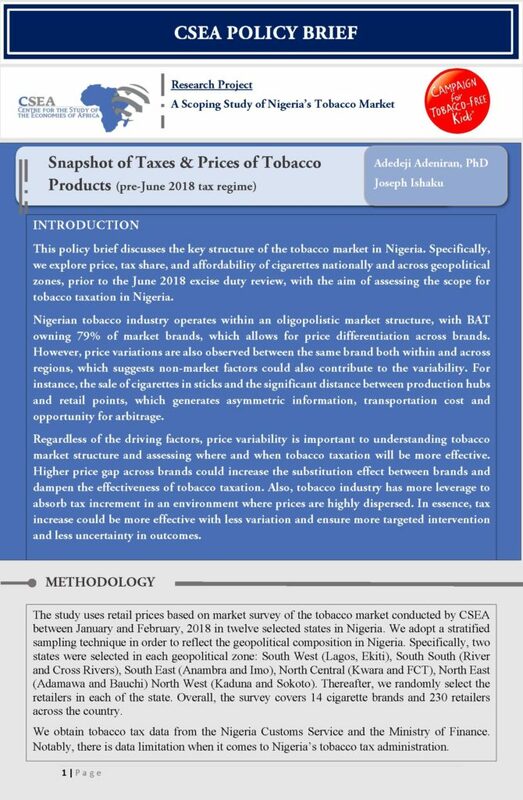 Nigerian tobacco industry operates within an oligopolistic market structure, with BAT owning 79% of market brands, which allows for price differentiation across brands. 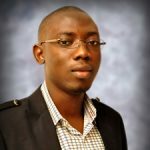 However, price variations are also observed between the same brand both within and across regions, which suggests non-market factors could also contribute to the variability. 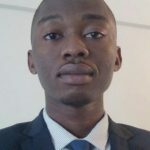 For instance, the sale of cigarettes in sticks and the significant distance between production hubs and retail points, which generates asymmetric information, transportation cost and opportunity for arbitrage. This study reviews and assesses the 2016 budget of the Federal Republic of Nigeria in line with IMFsbudget assessment indicators, namely: comprehensiveness, transparency, and realism. The assessment is based on clear understanding of the present administrations objectives, which are: to achieve socio-economic and infrastructural development, to diversify the Nigerian economy, and to achieve improved security of lives and properties.